Cornerstone Youth Center’s annual Cookie Walk and Poinsettia Sale, part of Monroeville’s Holiday Magic, helps usher in the Christmas season. This year’s “Cookiepalooza” is scheduled for 10 a.m. to 2 p.m. Saturday, Dec. 3 at the youth center. The Cookie Walk features freshly baked cookies for sale, holiday merchandise and local vendors. In addition, the Monroeville Chamber of Commerce will provide lunch items for purchase and an activity table for kids 12 and under. People also can order poinsettias at the event with proceeds going to Cornerstone. 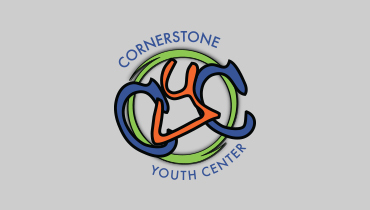 Checks should be made payable to Cornerstone Youth Center. Orders can be picked up at Cornerstone from 10 a.m. to 6 p.m. Tuesday, Dec. 13. Delivery is available Dec. 12 for a fee. For more information, call Cornerstone at 623-3972.